Coffee Categorically Does Not Stunt Kids' Growth. Sorry, that was rude. Let me explain. Perhaps when you were a wee child, you looked up at your parents as, every morning, they poured themselves a cup of steaming coffee. Only, your parents were wrong. There is currently no evidence that connects the consumption of coffee to long term growth impediment, in kids or anyone. To be fair, there hasn’t been very much research into the specific effects of coffee intake in children (probably because who would volunteer their kid for that study?). But while there is no definitive evidence that coffee doesn’t stunt growth in children, there is a vast body of research on its effects in adults. The closest thing to “growth stunting” that has been found to be associated with drinking coffee is that it slightly lowers the body’s ability to absorb calcium. Sort of what osteoporosis looks like. Coffee doesn’t cause this, just fyi, but be sure to get enough calcium in your diet. Very slightly. So slightly that drinking about 1 tablespoon of milk – which is less than I add to my morning cup of joe, by the way – can offset the effects of 8 ounces of coffee. The only groups of people who have been scientifically documented to be at risk of bone loss because of coffee consumption were elderly folks who either a) had a DNA mutation effecting their Vitamin D receptors or b) who ate low calcium diets. These studies all aimed to investigate, to some degree, a hypothetical link between caffeine and stunted growth. But the question remains – where did that idea even come from, if not from the scientific literature itself? The answer, of course: follow the money. Coffee has a fairly long history of being demonized. It was briefly banned by religious leaders in Mecca in the 1500s because of it’s properties as a stimulant, though that ban overturned only a decade later. It was banned again, in Cairo, and again by the Ethiopian Orthodox Church. Even King Charles II of England tried to ban coffee, though that was more for political reasons than anything else. So the ground was fertile when, in the late 19th century, C.W. Post, the man who basically invented breakfast cereal, set about burning coffee’s reputation to the ground. 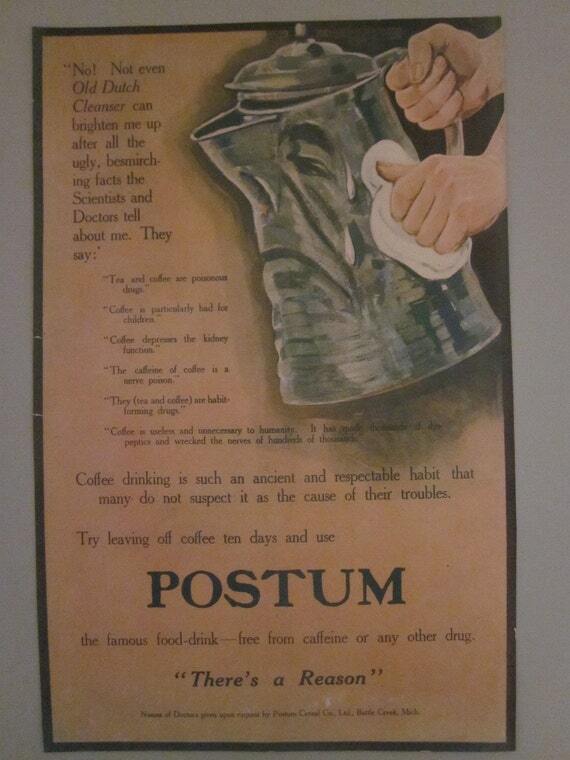 Because he wanted to introduce a competitor to the market: Postum. “Wtf is Postum?” you might ask. Well, it’s a grain-based, caffeine free, hot breakfast beverage. Does that sound like a less good version of coffee to you too? It basically is (it’s still in production, if you want to try it). Coffee was a “nerve poison” and depressed kidney function, it caused blindness, it caused “sleeplessness, nervousness, indigestion,” and a “lackluster eye“. 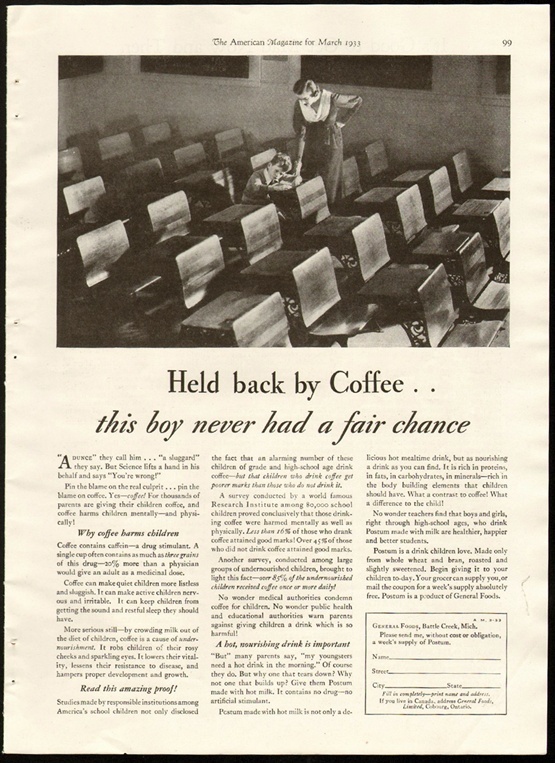 And – most importantly for our investigation – Postum advertisements made explicit a non-existent link between caffeine consumption and stunted growth in kids. Contrary to what Postum would have you believe, modern science has determined that coffee consumption is linked with myriad health benefits, including decreased risk of heart disease, dementia, liver disease, depression and diabetes. 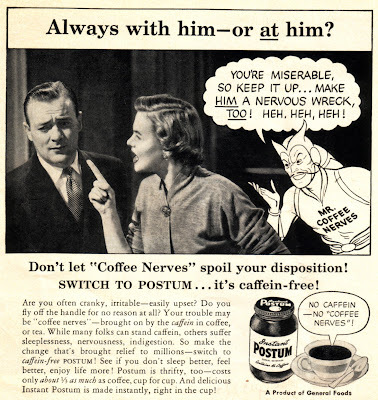 A side note, Postum was sometimes advertised by a weird cartoon ghost-man with an evil looking mustache, hilariously named Mister Coffee Nerves, who would appear around people drinking coffee and egg them on as they failed at normal activities (because of their coffee nerves, obviously), only to disappear when they switched to Postum. Although, to be perfectly honest, now that I’m an adult I would absolutely not give my kids coffee. Children are little maniacs – can you image how much worse they’d be fully caffeinated? 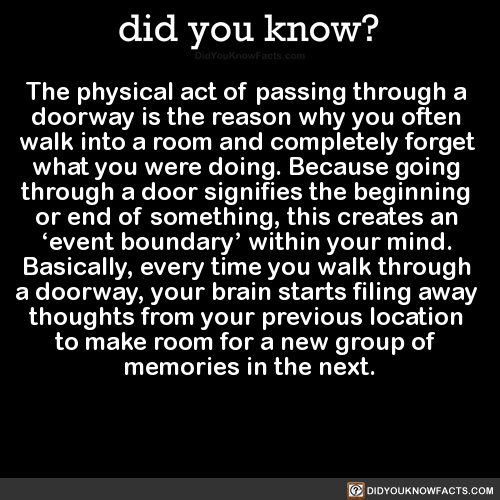 Or worse again, caffeine-addicted and out of coffee? !